Free shipping on all orders over $89! 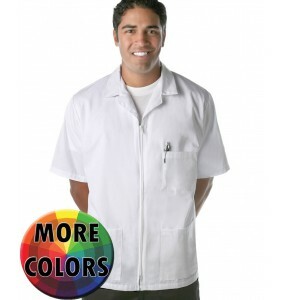 Smocks and Counter Coats are perfect when an outer jacket is needed to protect your clothes. 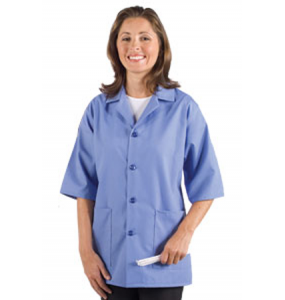 Smocks and Counter Coats are commonly used by cafeteria workers as an alternative to the typical apron and polo look. 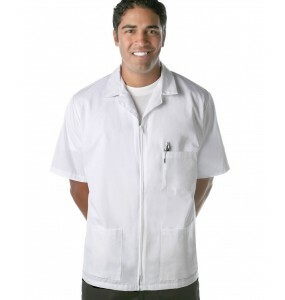 Casual restaurants may also use smock jackets for their waitstaff to have a cohesive and uniform look. All of our Smocks & Counter Coats are treated with DuPont's ProDura Stain Release formula for optimal garment longevity.